This is a topic I’m really familiar with. I like getting hired to work on photography websites (because that’s how I earn my living and because I know I can make a positive impact in their photography business). 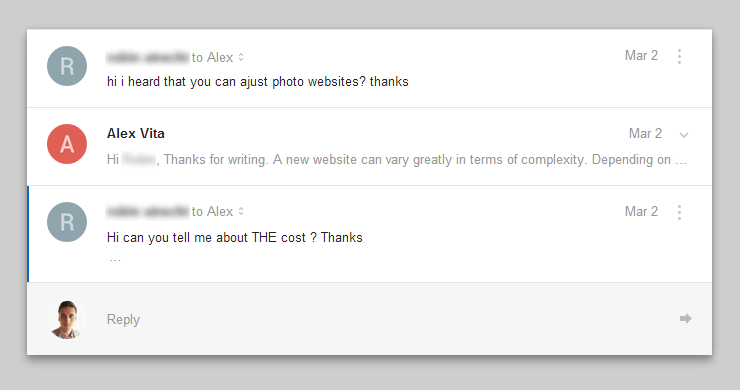 And I love getting hard questions from clients about my work process, I never shy away from them. If I client asks the right questions I know they’re really committed and are approaching their website with the attention it deserves. I’ve mentioned this example in a previous article: 10 important mindset shifts you need to finally take your website & business to the next level. Can I have a list of five references that I can contact? Do you do this full-time? How long have you been in business? Who does the work? If it’s not you, who are the employees, sub-contractors or outsourced people? How are they involved and how long have you worked with them? 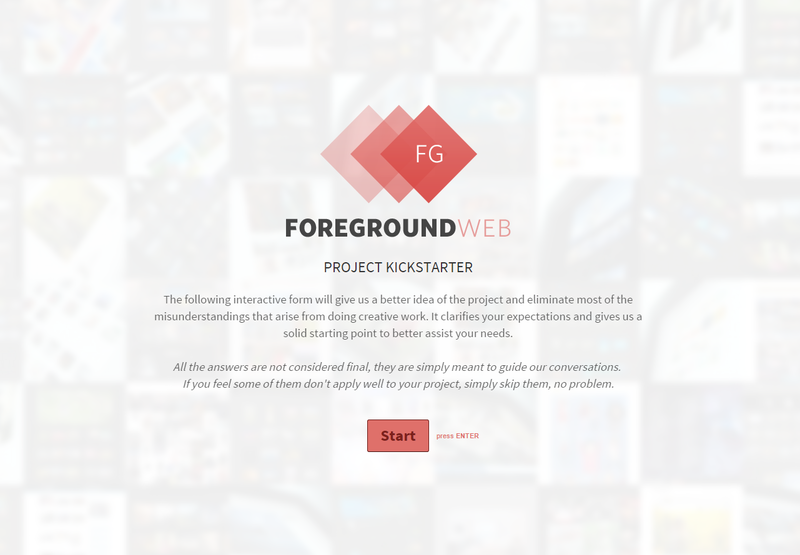 What is the typical timeframe for your projects? Can I have a short list of websites that you’ve built and what you were responsible for on them? What is your process for updates and requests after the site is launched? When are you available to start my project? What would you need from me to start? This last question is obviously very important. During the discovery phase of a project, the web-designer should also ask you various questions to learn more about your needs for the site. Scrolling through those questions will also give you a good idea of the type of info you need to prepare before hiring a web-designer. Knowing the answer to those questions also helps you clarify your own website & business goals. Now that you know what to ask your web designer (and what they’ll ask you), also read up on what you should not ask them: 5 wrong things to ask you web-designer (when building your photography site).